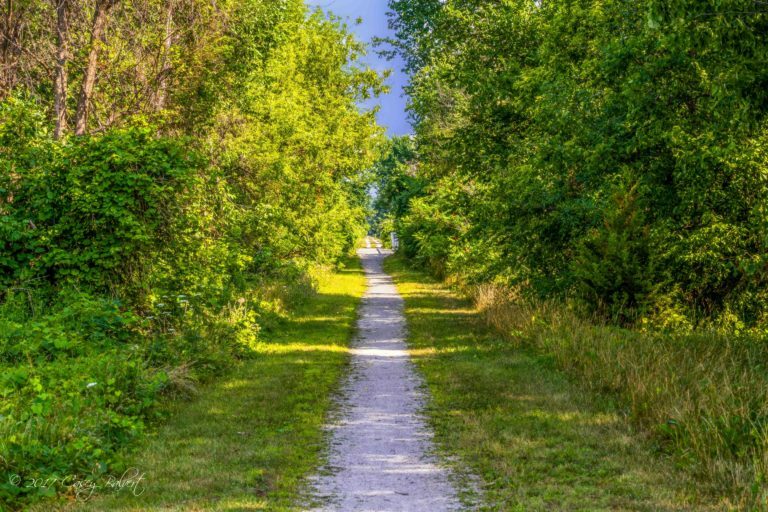 The Essex Region Conservation Authority has formalized its Greenway Etiquette Guidelines to promote best practices along the multi-use trail. “Last year, we undertook a Greenway User survey to explore perspectives from various user groups,” explains Kevin Money, Director of Conservation Services. “After receiving more than 850 responses, we recognized we could improve communications about trail etiquette through information on our website, better signage and in-person forums.” This summer, ERCA intends to host a public forum to gain additional feedback from trail users. Some of the rules include refraining from use when the trail surface is soft, passing on the left, cleaning up after pets and ensuring they are kept on short leashes, cyclists yielding to horses and pedestrians, removing horse manure and others. ERCA says they are also planning improved signage to communicate with trail users, which is expected to be installed within the coming months. As well, it was indicated by administration that safe access points and a parking area that could accommodate horse trailers would be required along the Cypher Systems Group Greenway prior to opening it for use by equestrians. The Greenway Etiquette Guidelines can be found on the ERCA website.